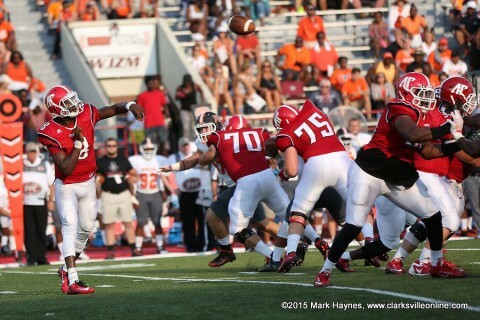 October 2015 Archives - Clarksville Sports Network - Clarksville Tennessee's most trusted source for sports, including Austin Peay State University. 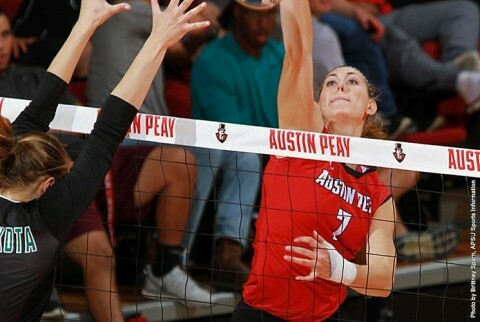 Cookeville, TN – Austin Peay State University’s volleyball team could not overcome a subpar offensive outing in a three-set Ohio Valley Conference loss (20-25, 17-25, 21-25) to Tennessee Tech, Friday night at the Eblen Center. 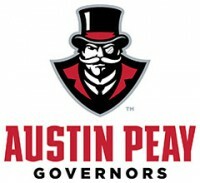 Nashville, TN – Austin Peay State University head men’s basketball coach Dave Loos was part of a six-coach panel, Thursday, that spoke at the annual Coaches vs. Cancer Tipoff luncheon, held at Allen Arena. 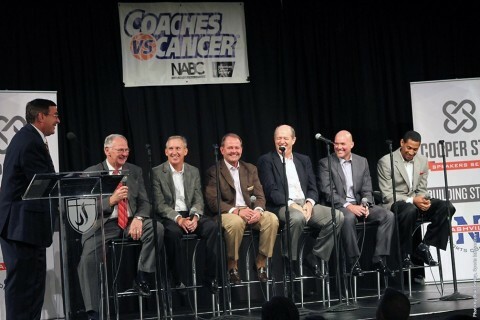 Loos, Belmont’s Rick Byrd, Middle Tennessee’s Kermit Davis, Tennessee State coach Dana Ford, Lipscomb coach Casey Alexander and Vanderbilt coach Kevin Stallings answered topical questions from radio personality George Plaster, of 102.5 The Game in Nashville who served as emcee of the event. Meanwhile, former Vandy basketball star Drew Maddox was the featured speaker. 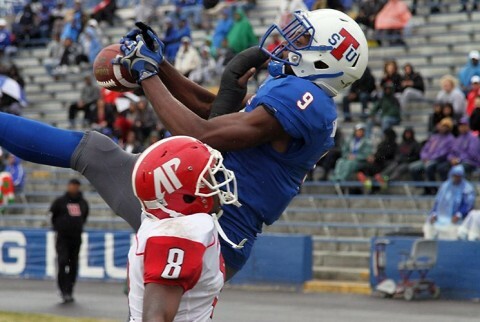 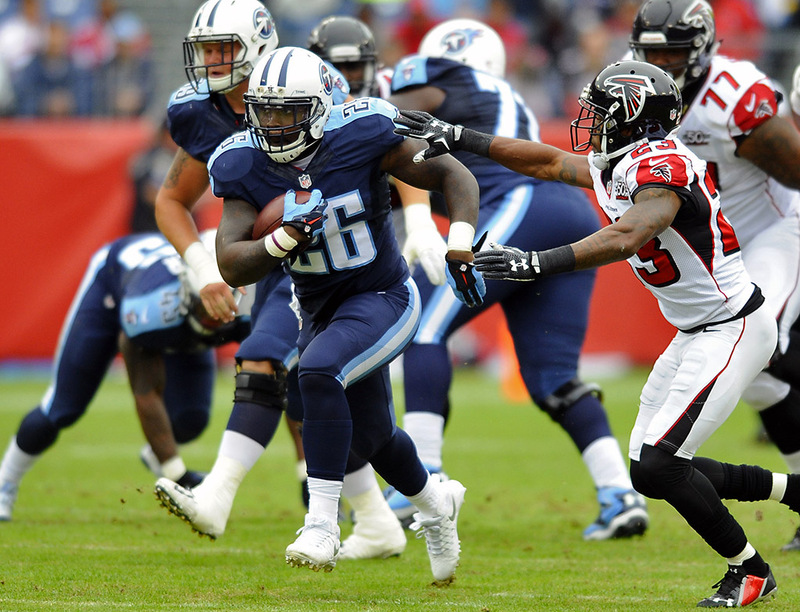 Clarksville, TN – Down I-24 goes the Austin Peay State University football team this weekend, set for a 2 p.m., Saturday, start at Hale Stadium against Tennessee State. The Govs (0-8, 0-5 OVC) and Tigers (3-4, 0-4 OVC) enter play as the only two OVC teams still seeking a conference victory, although Austin Peay’s motivations run deeper—the Governors seek to put an end to their Division I-high 35-game road losing streak, which stretches back to their 2010 meeting with Tennessee State at then-LP Field (now Nissan Stadium). Clarksville, TN – Austin Peay State University men’s tennis team concludes the fall portion of its schedule with the Louisville Invitational this weekend at the Bass-Rudd Tennis Center. 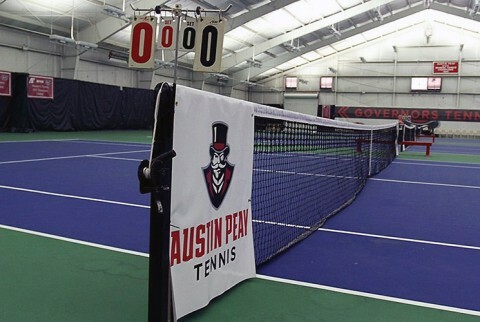 The Govs have participated in three tournaments this semester, and have grown as a squad. 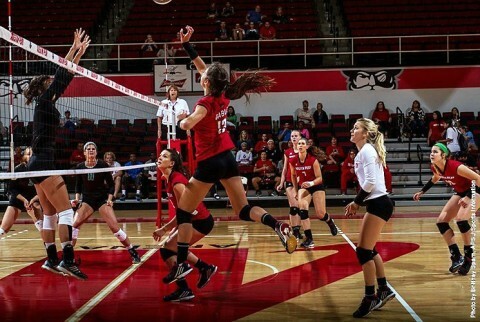 Murray, KY – The 2015 season came to an end for Austin Peay State University women’s soccer team, Thursday, falling 2-1 to Murray State at Cutchin Field. 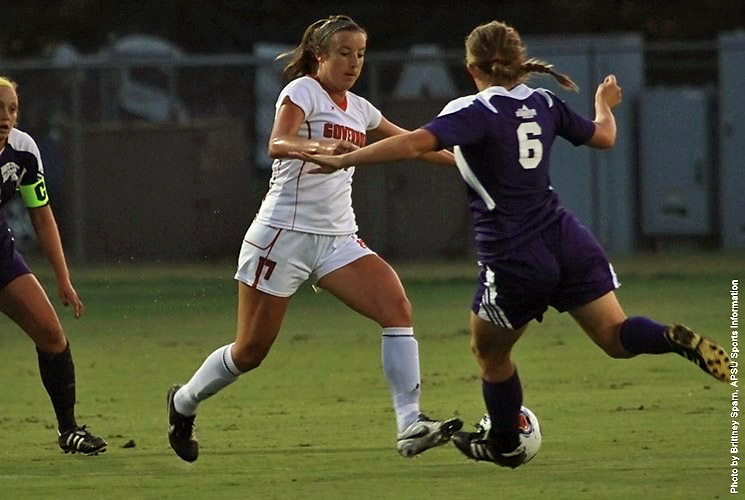 The Lady Govs (8-10-0, 4-6-0 OVC) needed at least one point to have a chance at making the Ohio Valley Conference Tournament. 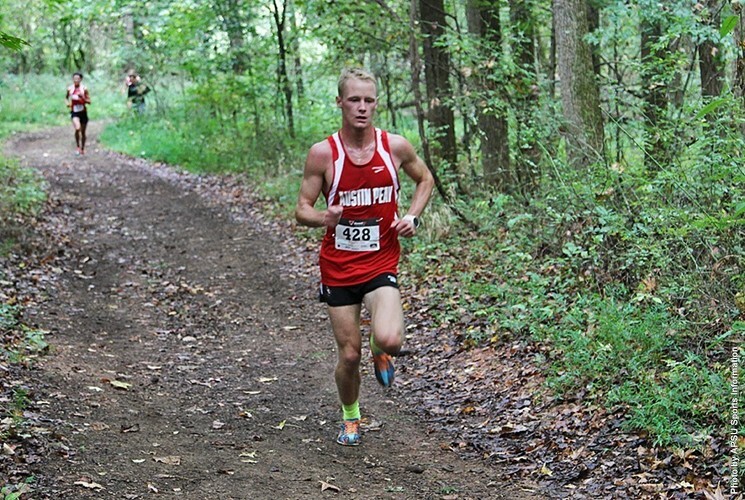 Murray, KY – Austin Peay State University men’s and women’s cross country teams have been training hard for two weeks to prepare for Saturday’s Ohio Valley Conference Cross Country Championships at Miller Memorial Golf Course. 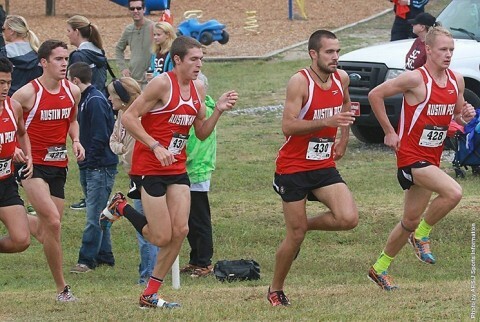 The women will compete at 9:00am, followed by the men’s race at 10:00am. 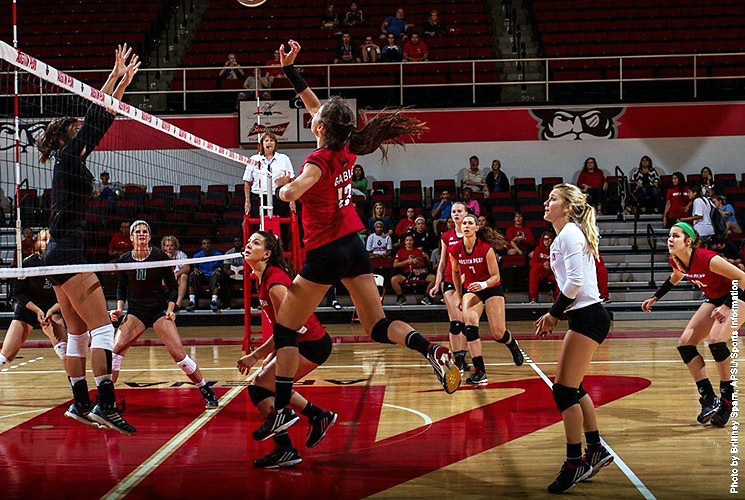 The Govs and Lady Govs are determined to achieve greater success this year after each placed ninth in last year’s championship.